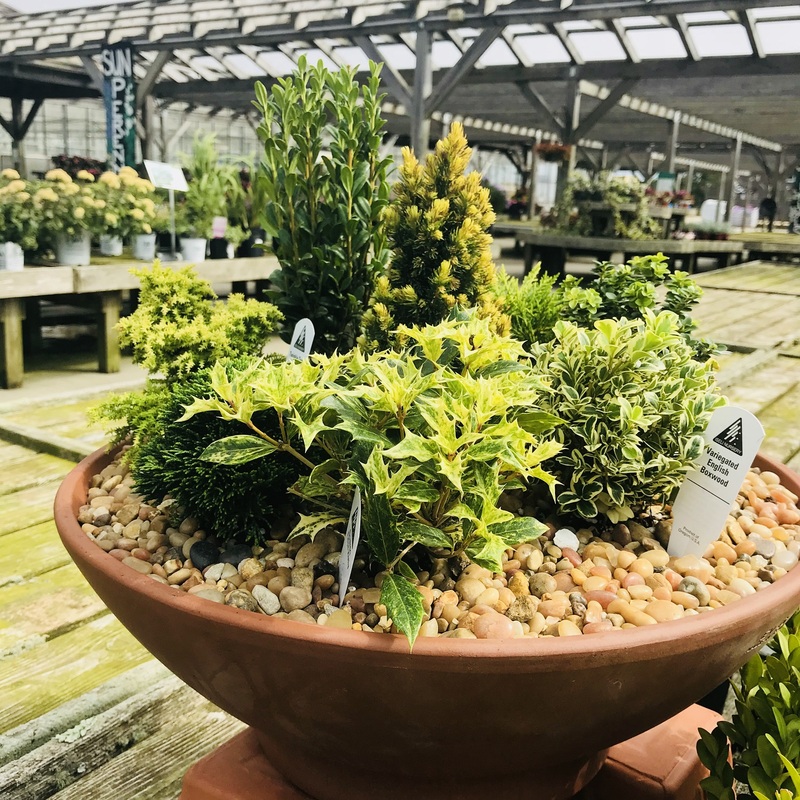 Make your own Evergreen Planter in this hands-on class with Garden Center Manager, Hilary Armour as she walks you through the process! Class limited to 12 participants. Bring your own pot. Receive 20% off materials the day of class!